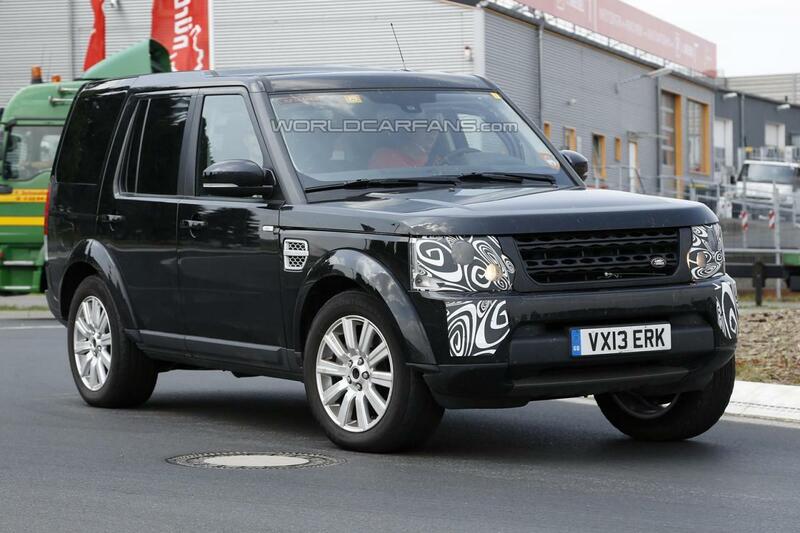 Land Rover prepares a facelift treatment for the Discovery SUV, a model which is expected to debut later this year at the Frankfurt Motor Show, an event which opens its gates in September. As these shots reveal, the major changes will be at the optical blocks and bumpers. 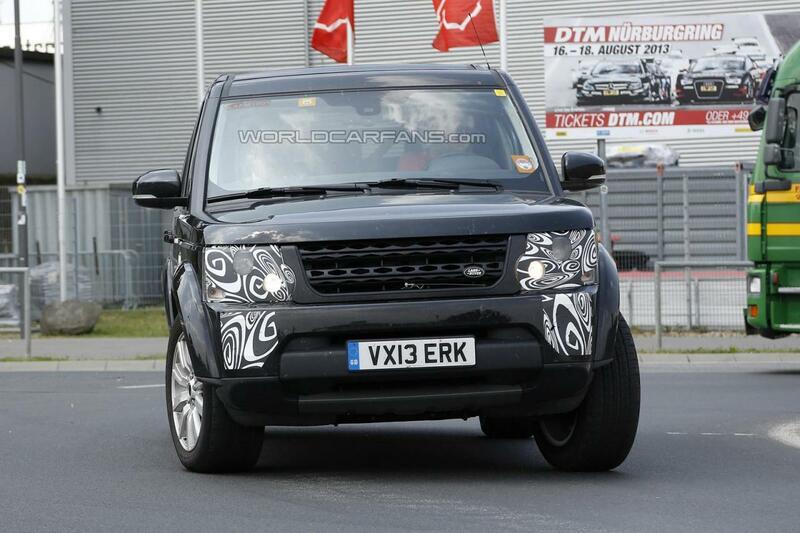 A new pair of LED lights is also expected as well as a tweaked front grille and new side mirrors. Under the hood, expect a V6 unit offering 380 horsepower which will replace the V8 engine from the outgoing model. An eight-speed automatic gearbox will transfer the power to the wheels while an all-new nine-speed unit is expecting to be offered as well. 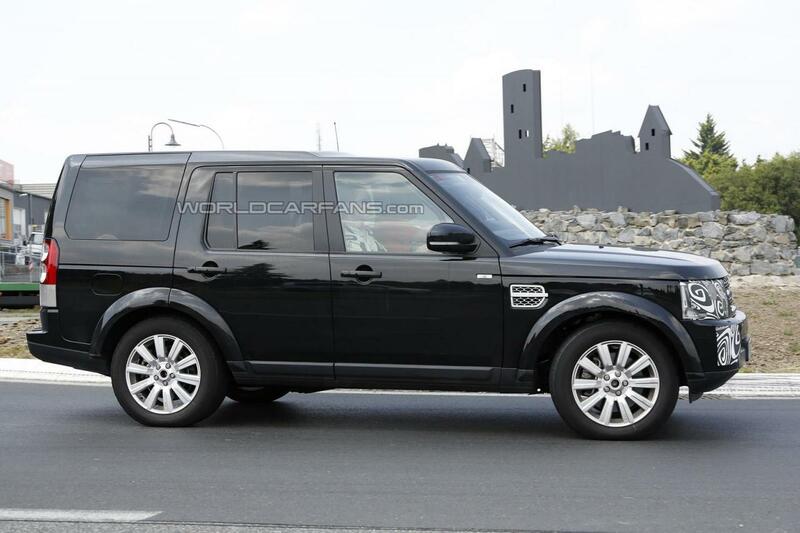 Inside, Land Rover will provide new materials, revised trim and inserts and maybe a new steering wheel. 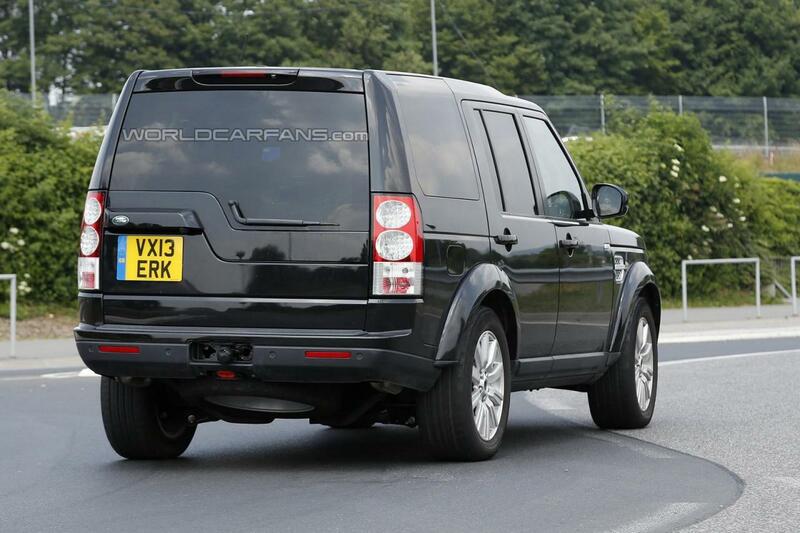 However, considering that this is just a facelift model, not an all-new vehicle, changes will be quite minor. I really love this version of the Land Rover Discovery, not just for its stylish exteriors, for its off-road and on-road capability as well. The design is tough yet comfortable, rugged and stylish at the same time.